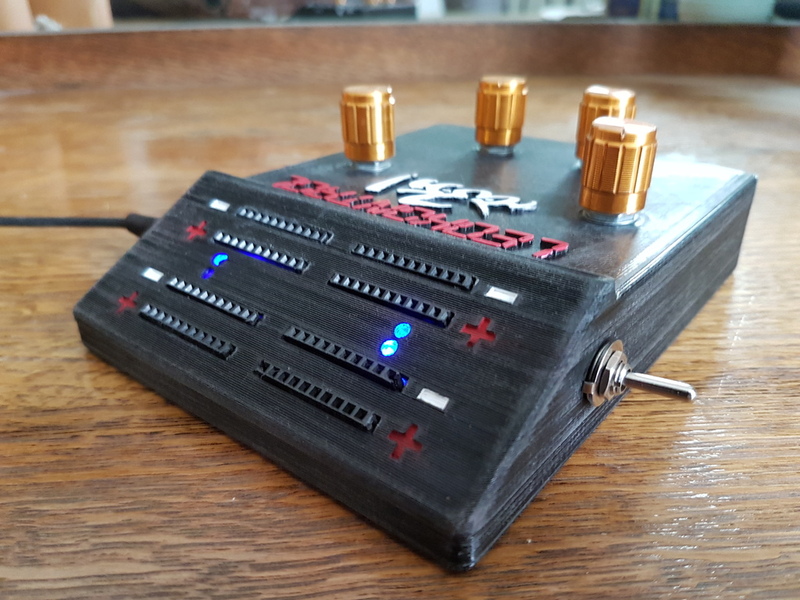 LED Controller Box by Jay Phaser « Adafruit Industries – Makers, hackers, artists, designers and engineers! A project that I made for a friend who is lighting fantastic miniature scenes. 4 dimmable banks to drive leds.